New Delhi [India], Feb 15 (ANI): Heavy downpour that hit Delhi and its surrounding areas on Thursday failed to improve the overall air quality index (AQI) on Friday. New Delhi [India], Feb 12 (ANI): The pollution level in the national capital shot up further on Tuesday as wind speed dropped to zero. According to the Centre-run SAFAR, the air quality index (AQI) was docking at 314 in the morning which falls in the very poor category. New Delhi [India], Jan 31 (ANI): The air pollution levels in the national capital has again gone up. Several places are under the very poor category. According to the state-run SAFAR, the air quality index is docking up at 319 in the morning. New Delhi [India], Jan 27 (ANI): A thick blanket of fog engulfed Delhi on Sunday with visibility dropping to less than 50 meters and minimum temperature hovering at 5 degrees Celsius, the weather department said on Sunday. New Delhi [India], Jan 22 (ANI): Rainfall that hit some areas of Delhi and its surrounding regions failed to improve the overall air quality index on Tuesday. Delhi gasps for breath again as air quality dips to "Very Poor"
New Delhi [India], Jan 13 (ANI): After a few days of respite, the overall air quality index (AQI) again deteriorated to 'very poor' category on Sunday in the national capital after the level of harmful pollutants shot up. New Delhi [India], Jan 11 (ANI): People residing in Delhi continue to battle a long lasting cold as they woke up to a bone-chilling Friday morning. 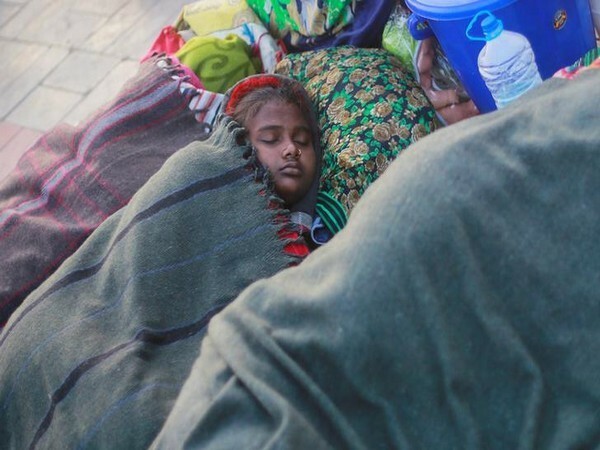 The temperature plummeted to 5 Degree Celsius, which is two notches below the season's average, said India Meteorological Department. New Delhi [India], Jan 7 (ANI): Light downpour that hit some areas of the national capital and its adjoining regions failed to improve the overall air quality index on Monday. New Delhi [India], Jan 1 (ANI): The Delhi Traffic police issued a total of 509 challans for a drink and drive cases on New Year eve late on Monday evening. New Delhi [India], Jan 1 (ANI): Northern states of India continue to reel under the cold wave with minimum temperatures plummeting to single digit in several regions. 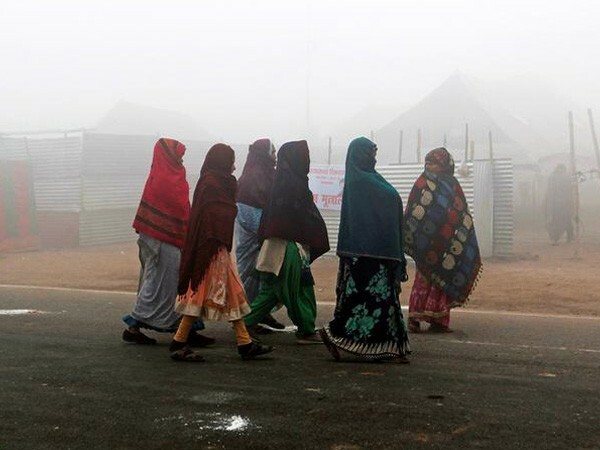 A thick blanket of fog has enveloped Delhi and its surrounding regions resulting in poor visibility on Tuesday.